Tomorrow is Friday the 13th, the most fearful day for many people as there are many stories told. Get ready to face it and don’t get screwed. Be careful when you are driving the car “don’t crash”, watch your step when you are climbing the stairs “don’t fall” careful when you chopping veggies “don’t cut” your finger and for Christ sake start running if you see a man wearing a hockey mask. 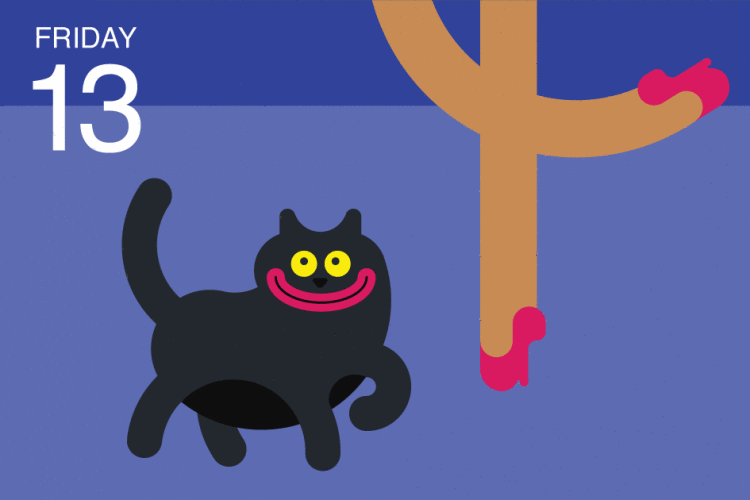 There is a strong superstitious belief that Friday the 13th is considered as the unluckiest day in the calendar. Supporting to this there are so many myths and superstitions weaved on the day. However, due to lack of supporting evidence, it is still unclear why Friday the 13th is considered as an unlucky day, and there was no documented evidence of Friday the 13th belief before the 19th century. But there are some evidences on the number 13 considered as the unlucky number in the Babylonian History. The ancient Babylonian Law: The Code of Hammurabi, which belongs to ancient Mesopotamia civilization, has omitted that number 13 from their list of laws. The fear of number 13 is called as “triskaidekaphobia", and the fear of Friday the 13th is denoted as “paraskevidekatriaphobia”. 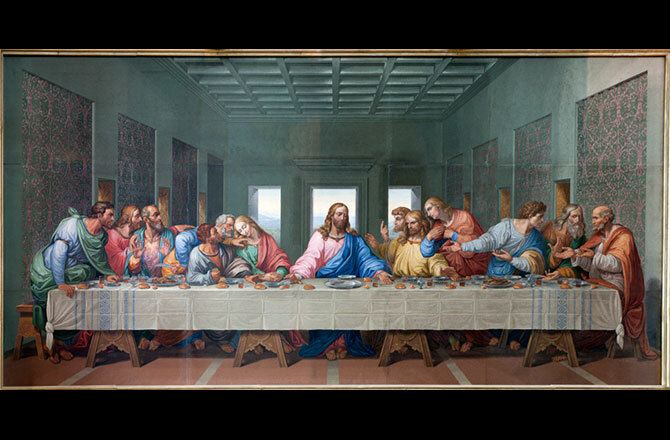 The day before the crucifixion of Jesus Christ, There were 13 people who attend the last supper, which was the Jesus Christ last dinner with his 12 Apostles and another myth is “God Odin” invited 11 of his close friends to Valhalla. When these 12 friends were dining together “LoKI” the god of evil and turmoil appeared at the dinner which caused the death of a demigod in the group. Stories like this surfed on the internet even in the modern days. August 13, 2010, which was Friday the 13th a young English boy whose age was 13 was struck by lightning in Suffolk, England. The more bizarre thing is this happened when the clock was at 13:13. Luckily there was no life damage the boy saved with minor burns. Like this, there are many things happened on this day. But kids please be calm and don’t not take it on your mind, as it all happens only with some people who start their day with such beliefs. I wish that this Friday the 13th, bring us all the happiness and love, but not fear.